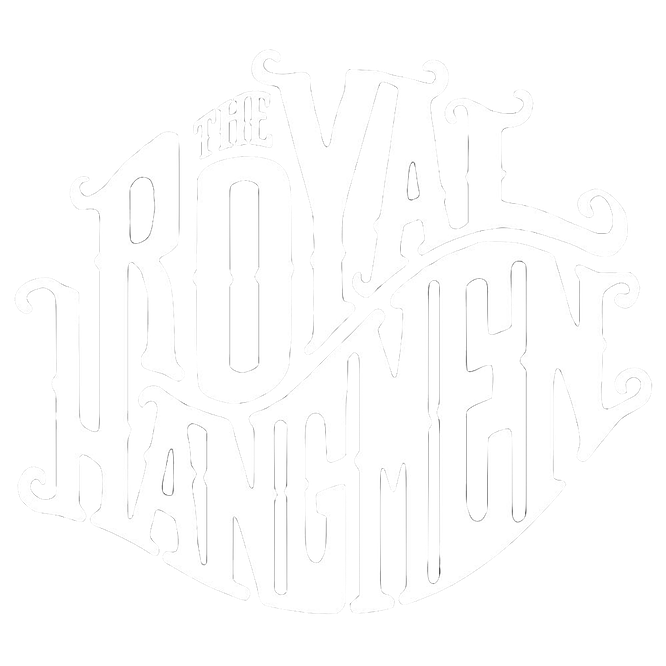 Watch a short Teaser for the New Split-Single of The Royal Hangmen and Nitrbitts. Pure 60s Garage Punk that will make you dance, cry and take all of you cloth of! If you like the Fuzztones, The Sonics or more obscure Bands such as the Ugly Ducklings you will find this interesting.